We offer you best machines for the food and table olive processing industry. We provides a full advisory service and one that monitors the processes of fermentation and preservation of table olives. Spanish technology oil processing machine gives you, 3,000 kg/hour for an average-size fruit of 240/260 / kg. Körfez Grubu is located in Edremit Gulf - Turkey. We have been trading in '' Industry, and Agriculture '' sectors. Our first company has been established in 1997. In the mean time, we have started to deal in the other sectors. After having experienced in the sectors we trade in for more than 12 years, We have always believed in a customer oriented approach, the power of team work and the importance of creativity and innovativeness, and strived to reflect these values on our projects. We pursue perfection and 100 % customer satisfaction in all our endeavours and we will continue our efforts toward remaining one of the leading players in the international market. Do you have question? Leave a message, we will keep in touch with you. We have wide network of offices in all major locations to help you with the services we offer. With the help of our worldwide partners we are providing specialized services in Olive Processing solutions to our satisfied customers. We provides comprehensive oil processing machine, oil filling machines, color sorter and more. 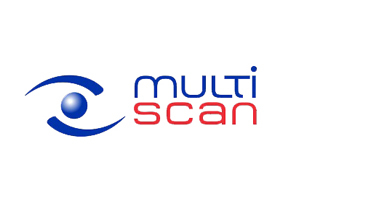 Multi Scan is the leader in inspection, verification and manipulation systems for the Spanish food industry. The company is present in all five continents and have nearly 500 machines installed. Multiscan Marketing and Technical Support Office in Turkey is at your service with Fresh and Brine Olive Color and Defect Sorter models. 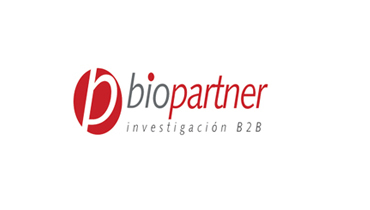 Biopartner is a company within the GRUPO LA ESPAÑOLA group. It does biotechnological research and development for the food and pharmaceutical industry. Biopartner is the leader in table olive products and services. It provides a full advisory service and one that monitors the processes of fermentation and preservation of table olives. 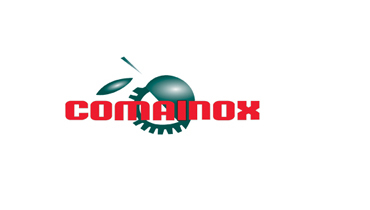 Comainox is a company who designs and manufactures the best machines for the food and table olive processing industry. One of the basic philosophy of Comainox is the Global satisfaction of the customers. To do this, all staff in our factory are given an active role in significantly. We are used to operate the best, secure and fastest door to door transportation for our costumers. We offer the fastest transportation for our customers. Air Transport method will be more fastest than other method. If you want you can choose land tranportation method for machines. When you give an order, your machine will package safely and then you receive your machine unerringly. In Turkey, We are the best olive processing machine provider. We work with world wide trusted partners.